Music is an essential part of everyday life at Westbourne, both in the classroom and in the number of extra-curricular groups held every week. Covering most genres, we have everything from an orchestra and choir to a string quartet and rock bands and pupils are constantly offered the opportunity to perform at concerts and events both in school and out. Our most recent events have included performances at St John’s Church, Upper Chapel, the Montgomery Theatre, St Marie’s Cathedral and even London’s world famous Royal Albert Hall. 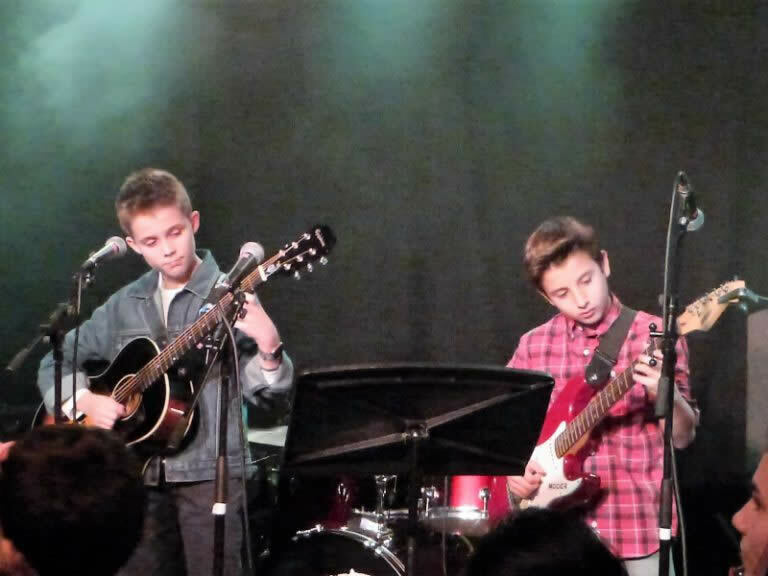 Our rock musicians have also been given the chance to perform at some much loved Sheffield venues, including the Greystones, Yellow Arch Studios and the legendary Leadmill. All pupils in Key stage 3 pupils enjoy 2 Music lessons each week, following a varied and rounded curriculum. We aim to study a variety of genres and have recently developed our world music resources with a class set of African djembés and Indian sitars. We have a suite of apple mac computers dedicated to music technology and we regularly use both sampling and sequencing software. 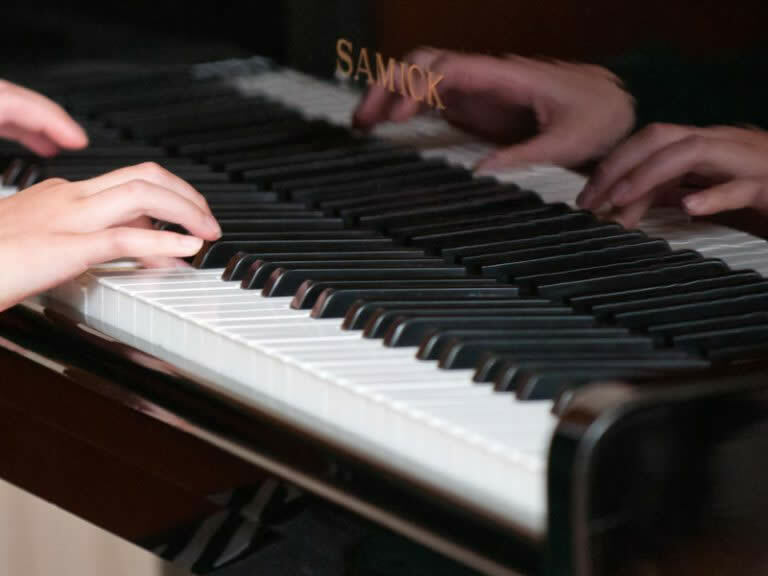 Our dedicated practice rooms allow the pupils the chance to work in small groups and they are encouraged to use these spaces during their free time making the department a vibrant and lively area of the school. The GCSE groups benefit from being small and are tailored to the individual needs of the pupils. Since 2011 we have been teaching a small group of high ability musicians from each year group with the intention of taking their GCSE music exam one year early. This gives them the benefit of one extra qualification when they move on to further education.